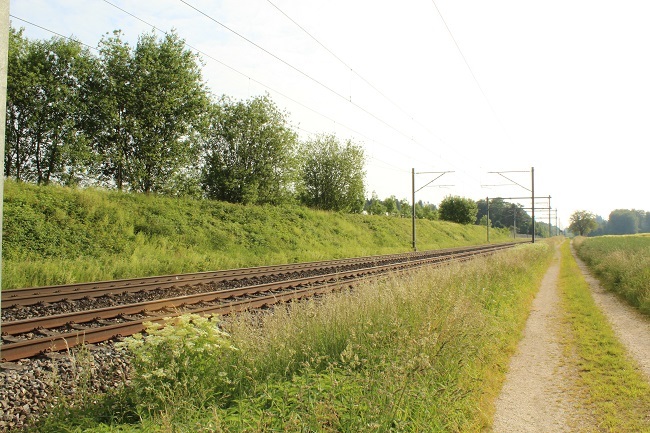 Railroad accidents can be devastating, and it is imperative for victims of railroad accidents to be aware of their legal rights so they can get the compensation they deserve. There can often be multiple parties at fault in a railroad accident. Generally speaking, there are two main types of railroad accidents: collisions between trains and vehicles at railway crossings and accidents caused by train malfunctions or derailments. Crashes between trains and motor vehicles at railway crossings occur all-too-frequently. In some cases, these crashes are caused by the negligence of the vehicle driver. In other cases, there was not an adequate warning to drivers that a train was approaching. And, sometimes a train was going too fast. There can be a number of reasons these accidents occur. Determining fault requires a thorough investigation of the facts surrounding the accident. These types of cases are usually extremely complex. Equipment malfunctions, conductor error, negligent maintenance, and train track damage can all be causes of an accident. Often, several of these factors play a part. It can, therefore, be a difficult task to sort through the facts and determine who is to blame. An experienced railroad accident attorney will be able to investigate these types of cases thoroughly and figure out the best case for accident victims to make. The Federal Employers’ Liability Act (FELA) provides compensation for railroad workers who are injured during the course and scope of their employment. The FELA establishes certain safety standards that railroad companies must adhere to. When railroad companies violate these provisions, they can be liable to injured workers. Railroad accident cases can be complex. There may be both state and federal laws implicated in a railroad accident claim, and an in-depth factual investigation may be necessary. If you or a loved one has been the victim of a railroad accident, an experienced railroad accident attorney can help. Clay Hinds, Attorney at Law, is an Ellis County firm dedicated to getting clients the compensation they deserve. Clay has experience with railroad accident cases. If you would like to discuss your case, contact us for a free consultation.